Getting rid of mold is like my calling in life. I hate mold so much, and I’ll do anything to get it out of my house! It’s so bad for you, and it can be so difficult to get rid of. 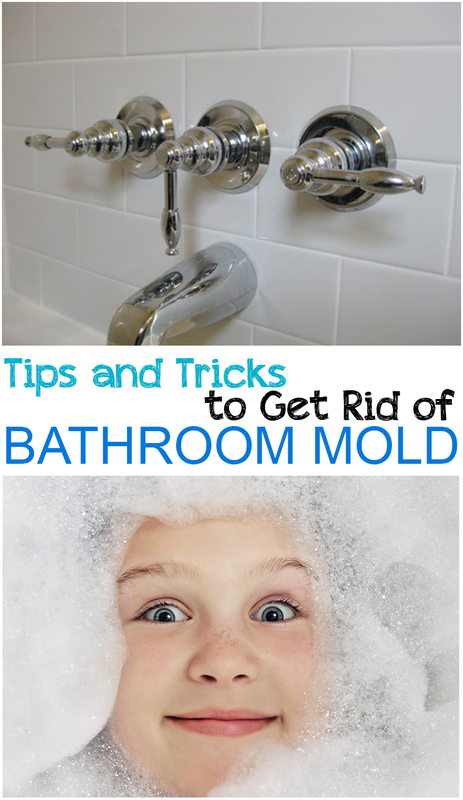 But I’ve found some really amazing tips and tricks that are super helpful when fighting pesky mold. Hopefully they’ll help you make your house mold-free too!